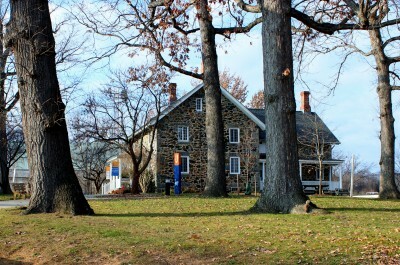 The Community College of Baltimore County (CCBC) has an average enrollment of 35,000 students; with three main campuses and four extension centers, CCBC offers more than 100 associate degree or certificate programs. 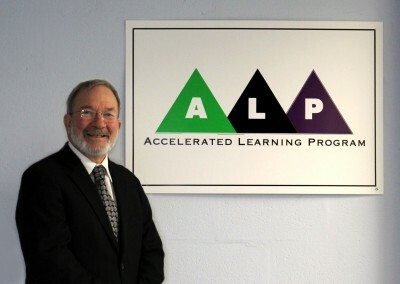 CCBC is the home of the Accelerated Learning Program (ALP), developed by Peter Adams, a member of the English Department faculty. Beginning with five ALP pilot sections in 2007, CCBC is currently offering 120 ALP sections. From the beginning, data has consistently showed that ALP students pass the first-year credit course (Eng. 101) at a rate that is more than double the pass rates for students in the traditional developmental writing classes. ALP is now being offered at more than ninety colleges around the country. As CCBC began to scale up and more English faculty members became part of the program, the need for more focused faculty development became a priority. Beginning in 2010, new and veteran faculty have been invited to attend ALP Institutes, 25-hour seminars for faculty development. These institutes are based on three foundational concepts: backwards design, thinking skills, and active learning. These core concepts inform the instruction in each of the teaching topics discussed, such as integrating reading and writing, addressing non-cognitive issues, coordinating the developmental and the composition syllabi, dealing with sentence-level error, and culturally responsive teaching.